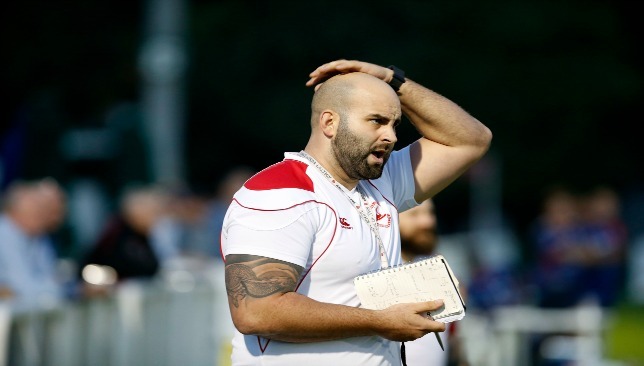 Louie Tonkin saw his Bahrain side fall at the semi-final stage of the Dubai Sevens. It wasn’t to be for either Bahrain or Jebel Ali Dragons at this year’s Dubai Sevens, but both teams were magnanimous in both defeat and their praise lavished on 2018 winners Dubai Hurricanes. 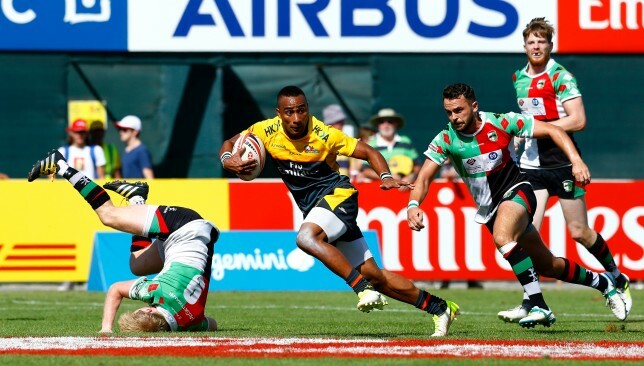 Dragons – favourites last year but beaten in an epic to-and-fro contest with Dubai Exiles – went down to a slender 21-19 defeat to Canes in Saturday morning’s semi-final. 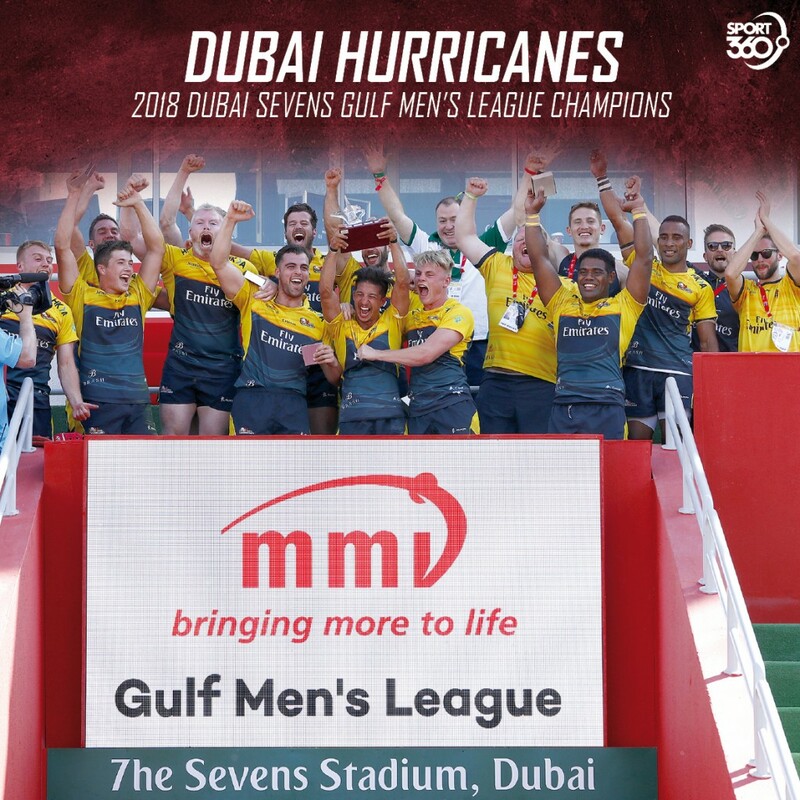 Bahrain, meanwhile, defeated by Canes in the quarter-finals a year ago, progressed to the last four this year, only to be beaten 12-10 by Abu Dhabi Harlequins. “We were gutted to not go all the way as I felt the guys played well enough to win it and deserved more,” Bahrain coach Louie Tonkin said of the efforts of his team. 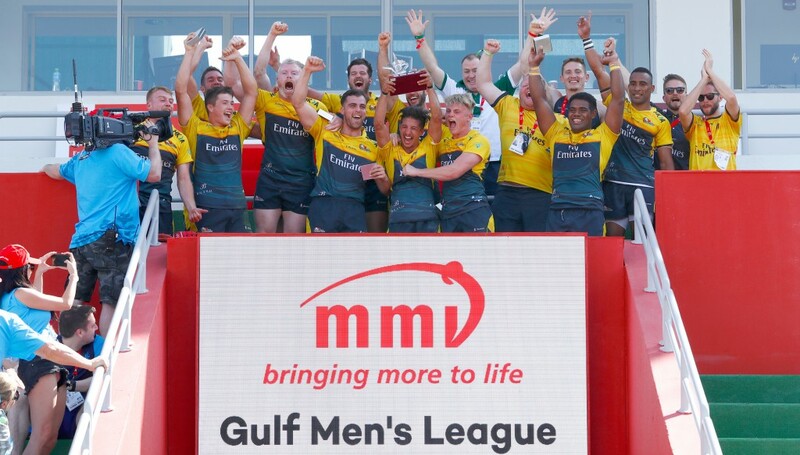 Bahrain finished second behind Mike Wernham’s men in Pool A but said he was happy for the side who last lifted the Gulf Men’s League title in 2007. Dragons skipper Ross Samson was disappointed not to reach successive finals, but also offered his congratulations to Canes. “We were frustrated we didn’t get in to the final, we should have beaten Canes in the semi but fair play to them going on and getting the job done in the final,” he said.